If you've got juice and smoothies on the brain, you're in luck: We've found the freshest Philadelphia eateries to quell your cravings. 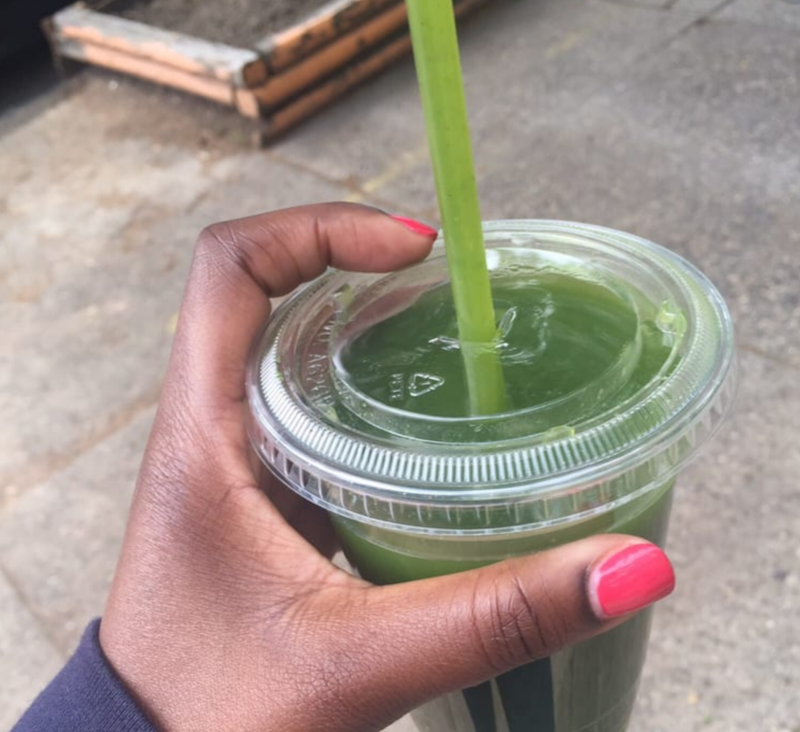 Here's where to check out the next time you're in the mood for some juice and smoothies. 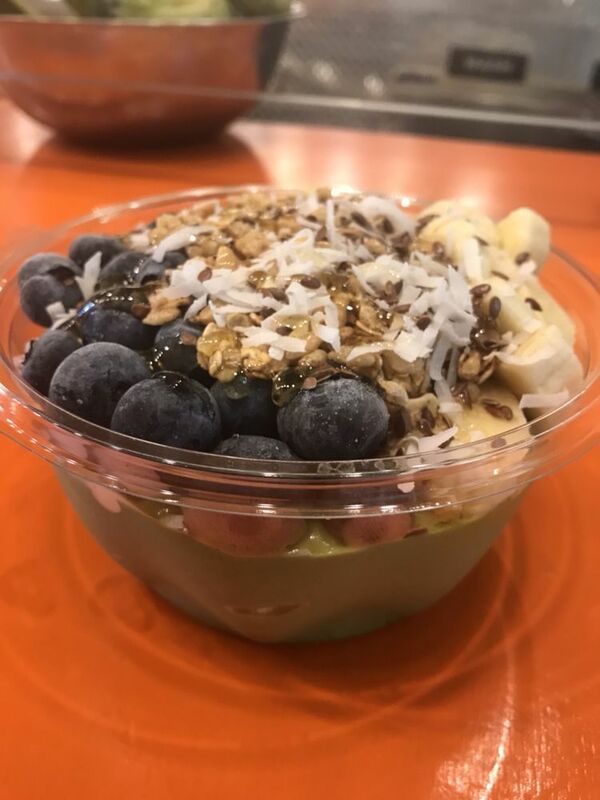 Score acai bowls, juice and smoothies at SoBol Philadelphia. The first Yelp users are generally positive about SoBol Philadelphia, which currently holds four stars out of four reviews on the site. Yelper Ron H. noted, "Its nice to see the healthy food trend picking up in Philly. 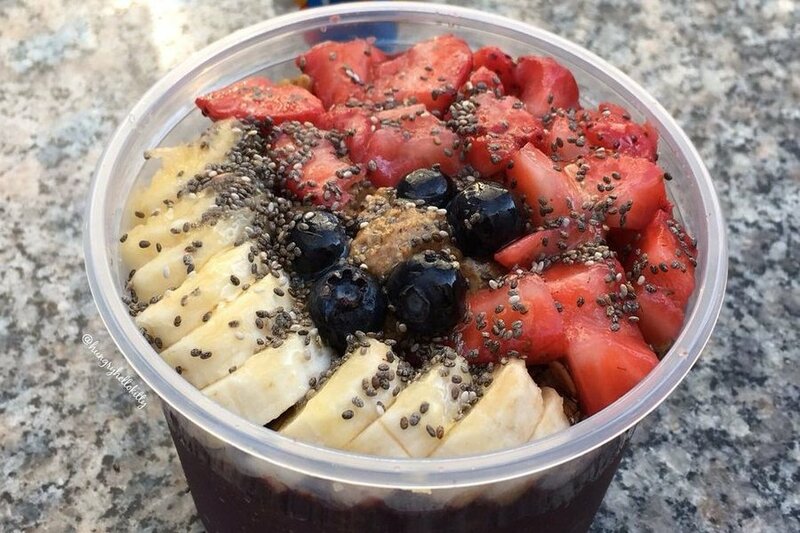 The acai bowls here are great for a mid day, light meal. Plenty of toppings and options when building your bowl." 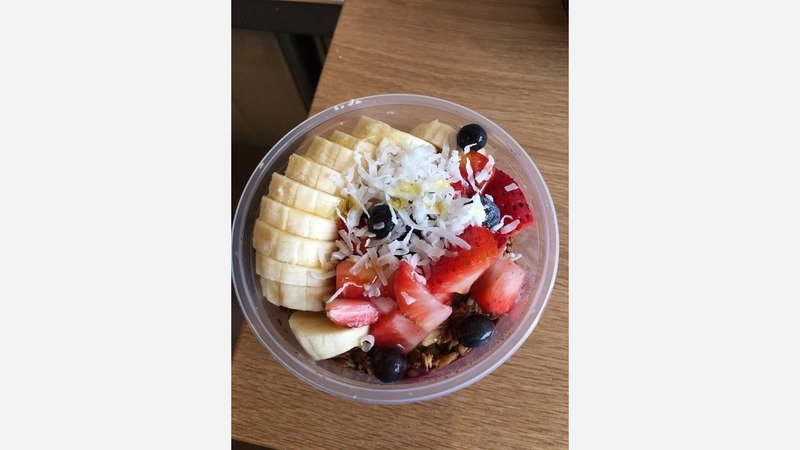 "Best acai bowl in Philly," wrote Taylor S. "The regular sized bowl is very large and packed with fresh fruit. I added almond butter to my bowl for added protein. It ended up being the perfect breakfast bowl." SoBol Philadelphia is open from 7 a.m.-8 p.m. daily. Little Man's Juice Bar and Grill is bringing another take on a healthy diet to Northeast Philadelphia. With a 4.5-star Yelp rating out of two reviews on Yelp, Little Man's Juice Bar and Grill has gotten a good preliminary reception. Yelper Christie A., who was one of the first users to visit on April 6, wrote, " I ordered the beef grilled taco wrap, avocado tuna melt, a smoothie, and a taco rice bowl and it was all delicious!" "Not the prettiest looking smoothie but created my own with mango, pineapple, strawberry and spinach," adds Yelper Heather L. "The ingredients are fresh, the smoothie was tasty and the staff was both friendly and helpful." Atiya Ola's Spirit First Foods is a new raw food restaurant, offering juice and smoothies and more in the Garden Court area. It's generating a good buzz so far, currently holding four stars out of 55 reviews. "There are not enough stars to give this spot," notes Michele W. "The best raw food in Philly! I have yet to come across another spot that can match them!" Yelper Angie B. wrote, "This place is special. Raw, vegan, healthy, beautiful food prepared with care. The food exudes freshness. If you have forgotten what spinach tastes like in it's natural state, or if you are in the mood for beautifully prepared vegetables in coconut curry you must stop in." 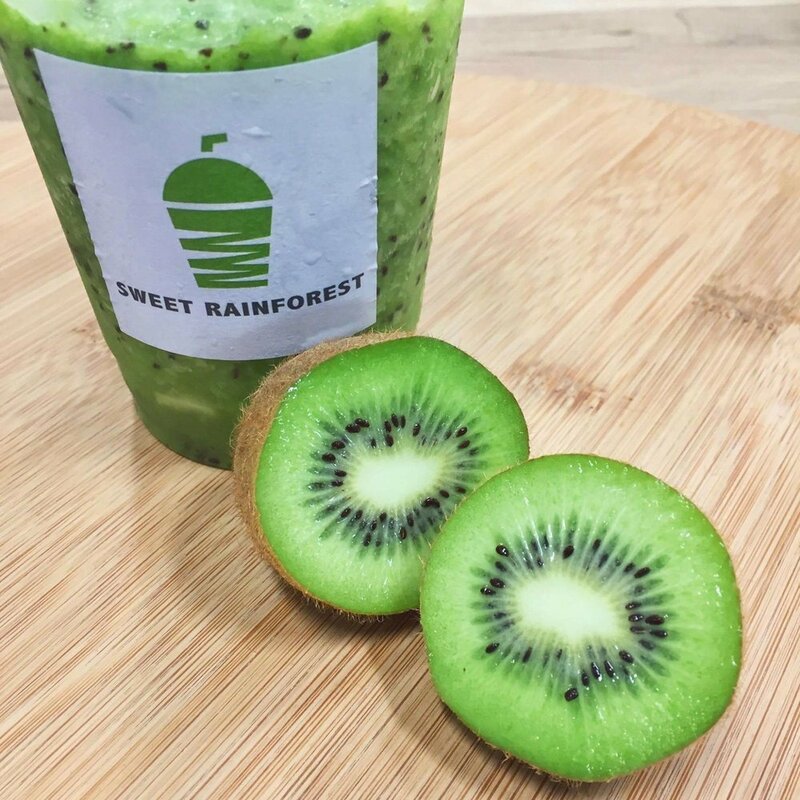 Sweet Rainforest Cafe is another new spot to score coffee and tea and juice and smoothies alongside the city's insectarium. To go along with the tranquil natural setting, it offers a diverse range of drinks like a matcha latte and kiwi, mango, watermelon and chocolate smoothies. Yelp users are excited about the new spot, currently giving it five stars out of six reviews on the site. Yelper Tara G., who reviewed Sweet Rainforest Cafe on February 17, wrote, "I have visited Sweet Rainsforest inside the Insectarium and Butterfly Pavilion several times now and I can say the quality and service are consistently fantastic. The juice blends (especially..."
"Bing is one of the nicest owners," Shhmobert M. noted, "and she is always bending over backward for her customers!!! I've tried many of her smoothies, coffees and teas and they have all been phenomenal." Sweet Rainforest Cafe is open from 9 a.m.-5 p.m. daily.